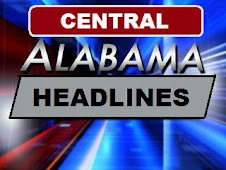 Central Alabama TV: Why Hasn't CBS 8 Been "#1 At Noon" This Week? 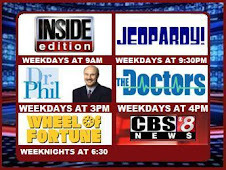 You probably already know this information, but CBS 8 News at Noon hasn't been "your #1 rated newscast" this week because it was your only noon newscast. 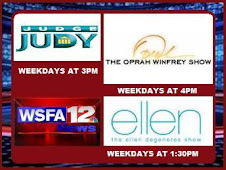 Abbreviated editions of WSFA 12 News at Noon aired on WSFA.COM, but they weren't aired on television. The main point of this post is that the opening of CBS 8 News at Noon didn't come on as "CBS 8 News is everywhere...with newsrooms in Montgomery, West Alabam, and South Alabama...Your #1 Rated Newscast...This is CBS 8 News at Noon" because it was the only noon newscast. Therefore, it wasn't a need to day #1. 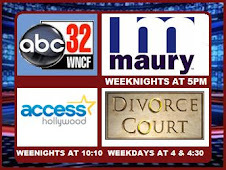 When WSFA 12 News a t Noon continues, CBS 8 will probably going back to that news opening. If they were #1 in the most recent rating book, why would they change their open for one week? It doesn't make sense. Also where are they #1 - in Households, Adults 25-54, Women 25-54, Women 18-34, Adults 65+. 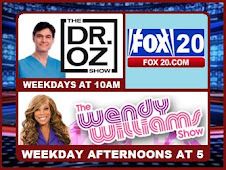 #1 is a lame positioning statement for a newscast, because no one who is watching really cares. 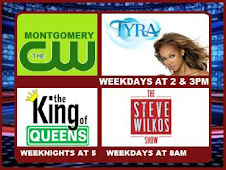 They just like that newscast and it's #1 with that person.